Searchr, the all-in-one utility app for search combined with actions, has just found its biggest update yet. First off, the update introduces a new and better way to select actions, searches, and services. Now, you can edit the selection to see only the actions, searches, and services that you want to use, rather than seeing all of the available items. The update also introduces a new feature called Automatic Search. 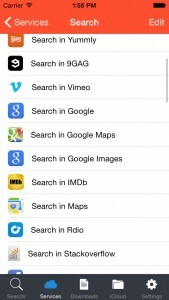 If enabled, this automatically starts search as soon as the app or the Searchr tab is opened. 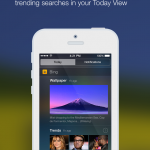 The new version of Searchr also boasts several new features made possible by iOS 8. There’s the app’s new Today widget, enabling you to access your favorite searches and search for the clipboard right from the Notification Center. There’s also support for notifications when you copy text in any other app, allowing you to immediately search for the selected text in Searchr. And then there’s passcode protection including support for Touch ID. Also in iOS 8, the newly updated Searchr offers integration with iCloud Drive. This allows you to search your files stored on iCloud Drive, view them, and upload them straight to Dropbox, Evernote, Google Drive, or a different location in iCloud Drive. This also lets you import files from Dropbox, Google Drive, and your Downloads folder to iCloud Drive. 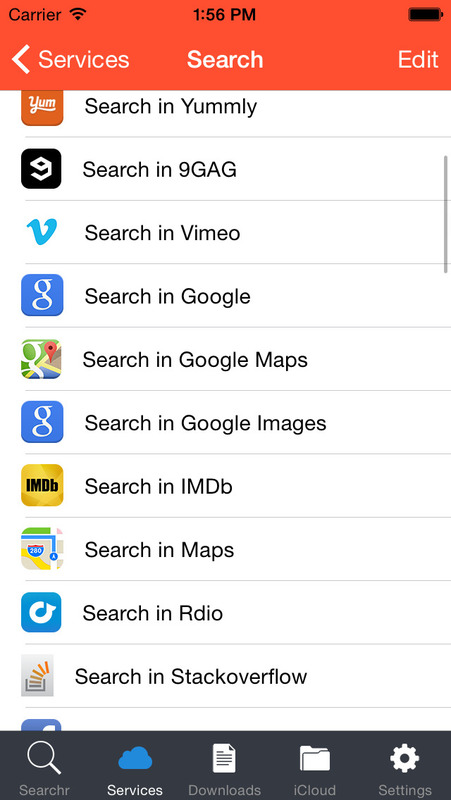 Furthermore, Searchr on iOS 8 is able to display apps, books, music, podcasts, and movies right within the app. The new version of Searchr also lets you search podcasts in iTunes and view them right away in the store. Moreover, it includes a revamped event and reminder view, improved graphics, landscape support, various bug fixes, and other improvements. 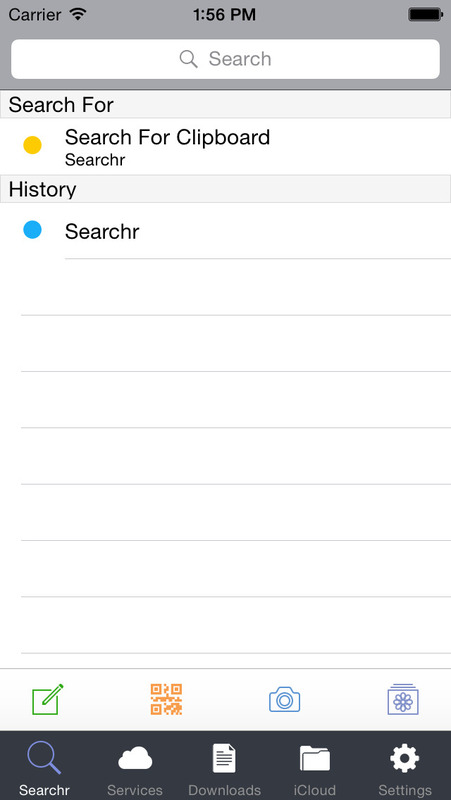 Optimized for iPhone and iPod touch running iOS 7.1 or later, Searchr is available on the App Store for free. It offers an in-app purchase for unlocking the full version, which has no ads and supports search in Dropbox, Evernote, Google Drive, and iCloud Drive. 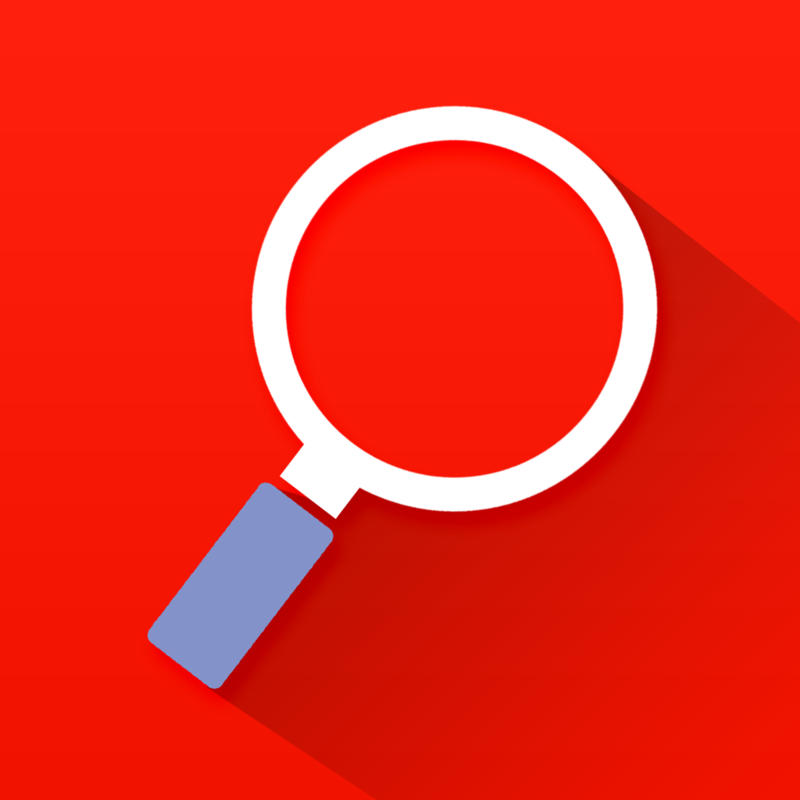 The full version normally costs $2.99, but in celebration of Searchr’s biggest update yet, it’s priced at only $0.99 for a limited time.